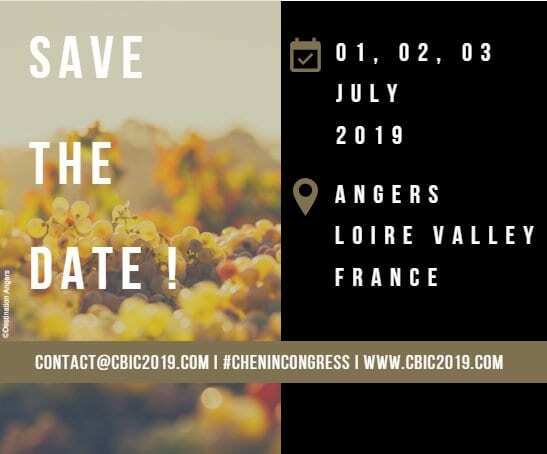 The first-ever Chenin Blanc International Congress will take place in Angers, France from 1-3 July 2019. 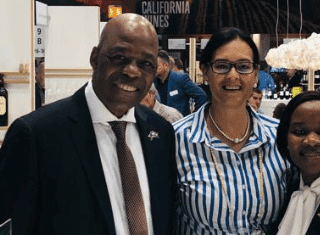 ​This first edition is co-organised by the Chenin Academy and Destination Angers in partnership with Interloire, the Wine Federation of Anjou Saumur, the Federation of Wine Associations of Indre et Loire and Sarthe, the University of Stellenbosch and the South African Chenin Blanc Association. The congress highlights the Chenin blanc grape, its versatility, its singularity and its soils. With an international dimension, it is a place for meetings and debates on the future of Chenin blanc facing the challenges of global viticulture, environmental, climatic, economic, societal and cultural challenges of the 21st century. ​This professional conference is a continuation of the University of Chenin at Royal Abbey of Fontevraud in 2003 and the study day on Chenin Blanc 2015 (Museum of Vine and Wine, St Lambert du Lattay). The conference program that was built by the international scientific committee according to these issues and highlights a diversity of responses that should lead to exciting debates and exchanges. For the full program, click HERE. 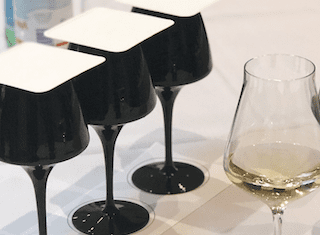 ​This program will be accompanied by an exceptional tasting of several hundred chenins from around the world that you can do freely with the help of a downloadable application on your phone. ​Finally, in the afternoon, various possibilities of visits related to the themes of the Congress, in the most beautiful soil of Loire: the climate change will be discussed face to the problematic of the appellation Quarts de Chaume, grand cru of sweet, reading a landscape shaped by Chenin as part of the UNESCO World Heritage site in Savennières, etc. 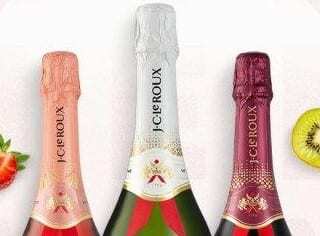 ​On Monday evening (1 July), a cocktail party in Angers will allow you to meet chenin lovers from all over the world with a glass of chenin in hand! Tuesday evening (2 July): you can participate in a gala evening in the sumptuous setting of the Royal Abbey of Fontevraud where chefs will use their imagination to compose the finest dishes in agreement with the great chenins of the world.